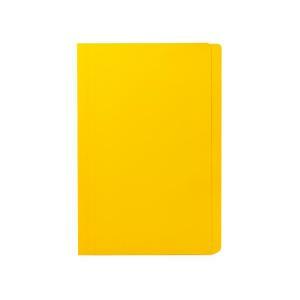 Staples™ Foolscap Manilla Folder in Yellow coloured file board are manufactured in Australia. Each file is pre-creased to accommodate up to 25mm of paper and pre-slots for use with standard 80mm prong fasteners. Packaged quantity box of 100. Manilla folders are available in A4 or Foolscap sizes. Also, selection of board colours in Buff, Blue, Red, Green, Yellow.